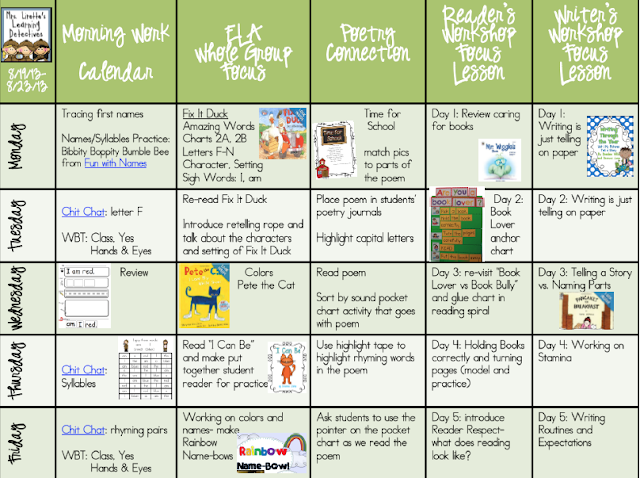 Mrs. Lirette's Learning Detectives: Take a peek at what I've planned for this week! Take a peek at what I've planned for this week! I'm going to try my best and make visual plans for myself like the lovely Mrs. Deedee Wills does every week! I did not make plans for this past week because it was crazy with back to school and teaching all those routines and procedures...but I'm on top of things now! Here are some pics of my plans for this week. You can click on either image to open them up in Google Docs so you can see it larger and save a copy if you'd like. Also, the hyperlinks are interactive so you can see where I got all of the awesome products I will be using this week. Is this helpful to anyone else besides me? If so, I'll try to keep posting them each week! 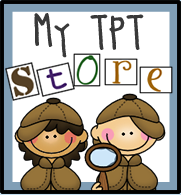 By the way, don't forget about the AWESOME TpT SALE that is going on right now through midnight Monday! 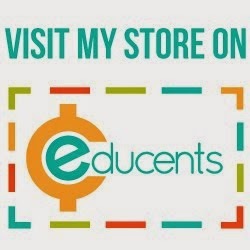 My store is 20% off! 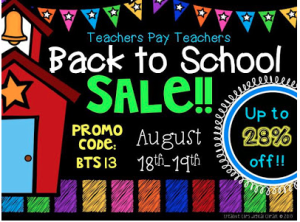 Make sure and enter code BTS13 at checkout to save an additional 10%, totaling 28% off of everything! :) Keep calm and shop on...I will be! I love your plans! Is Chit Chat like circle time? This is very useful thank you. Do you have a math and reading curriculum that you follow as well? Your plans are awesome! 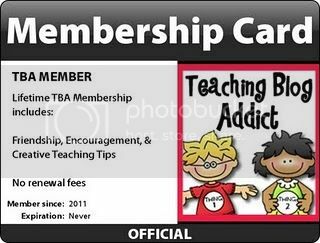 I was thinking about purchasing "Writing Through the Year" from TPT. Would it be a good investment? I love Writing Through the Year and the other units! If you are wanting a guide for how to teach writing I think this is wonderful. Worth the money! Love your plans. I love looking at what others are teaching. I may have to add a few of these to my first week too. Let's just hope I can remember this a few weeks from now. I feel like we have been back forever! When is your first day? Thanks for the ideas! I love visuals too. I'm returning to 1st (pre-CC) from K. Don't have specific plans, but I do know the overall picture:) Thanks for some specifics. Please do post when you can. I don't use the same series in either reading or math. But cc is cc! I love your plans. We use planbook.com at our school and we love it. What do you use? Also, I see several writing through the year on TpT, which one is the best? Love getting a closer peek at your week...great idea!!! I just found the Pete the Cat books. Can't wait to read them to my class. I love your plans that you have mapped out. What is your daily schedule like, time wise? So inspirational! What a great way to write lesson plans! Hi thank you so much your students are lucky!!! 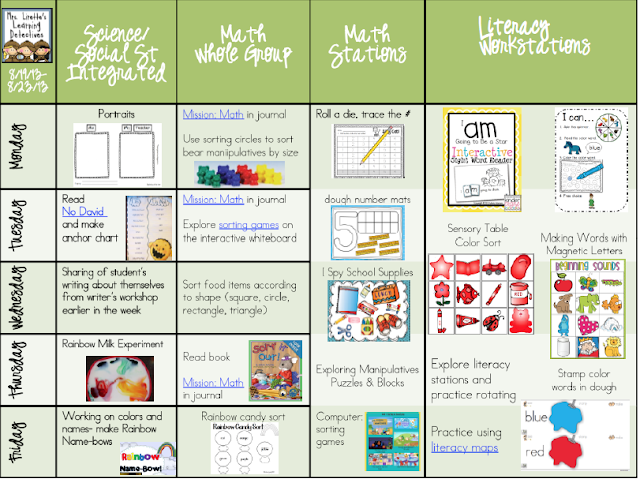 Can you please help how did you created these charts and visual worksheets??? I can't seem to get the links to work when I open the lesson plans document. Can you tell me where I can find the "fun with names" activity? Thanks!!!! Very inspiring! 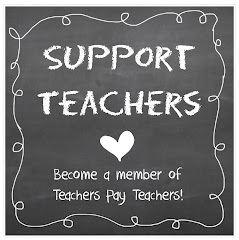 Keep those lesson plans coming! 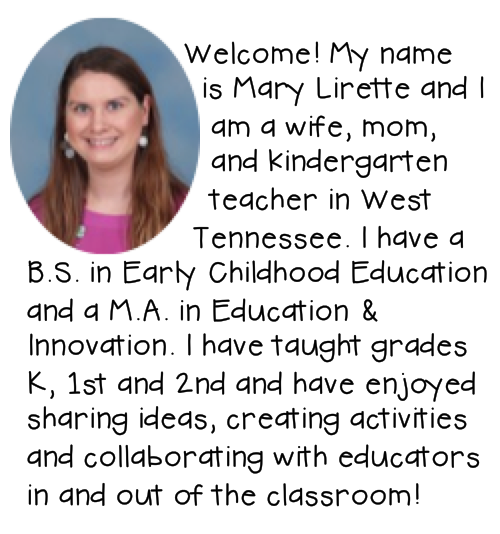 I think knowing other teachers are doing this, just might keep me more accountable for getting my own done! Loved seeing your plans, and I would love to keep seeing them! I teach at Farmington, and am only in my second year in K, so I find it very helpful! I LOVE that you are willing to share these plans! 1st Day Pic and Magic Playdoh!